When children grow up in households where there are only unhealthy expressions of anger, they grow up believing that anger is unacceptable. If you witnessed anger expressed violently, then as an adult you might think that anger is a violent emotion and therefore must be suppressed. Or, if you grew up in a family that suppressed anger and your parents taught you that anger is on a list of emotions you aren’t supposed to feel, you suppress it, even as an adult who could benefit from anger (link is external). Andrea Brandt, Ph.D., is a marriage and family therapist located in Santa Monica California. 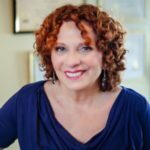 Andrea brings over 35 years of clinical experience to the role of individual family therapist, couples counseling, group therapy, and anger management classes. 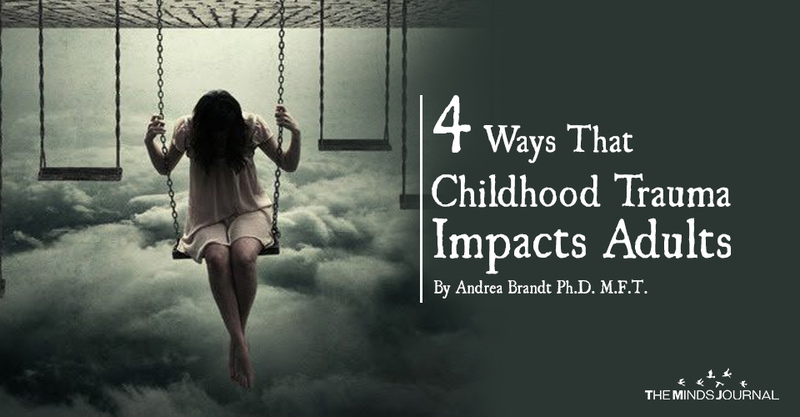 Brandt is a recognized expert in treating a full range of emotional issues, including anger and aggression; anxiety and depression; aging; relationships; work-life balance; and workplace and women's issues.